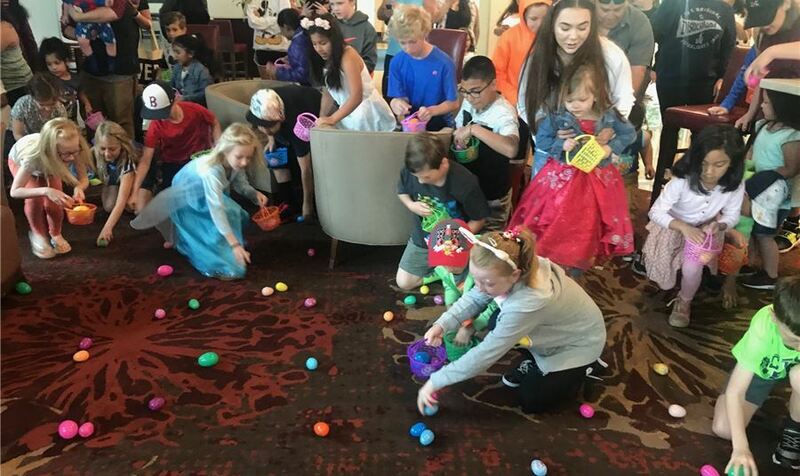 This year we had more eggs than ever scattered across our hotel lobby and we are so glad everyone came out ready to hunt! It seems like it was over in a flash but afterwards everyone had their own basket of eggs that contain hidden treasures. We hope all the kids had as much fun as we did, and everyone has a Happy Easter Sunday!